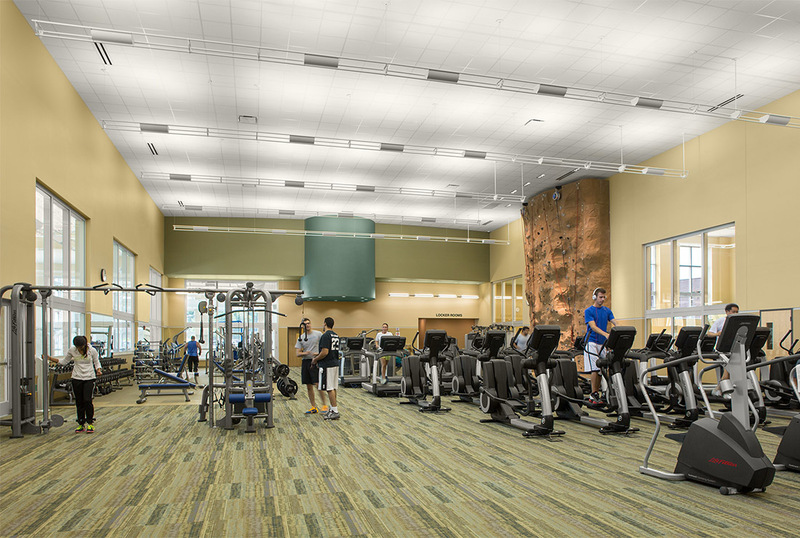 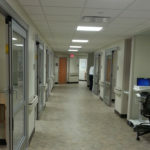 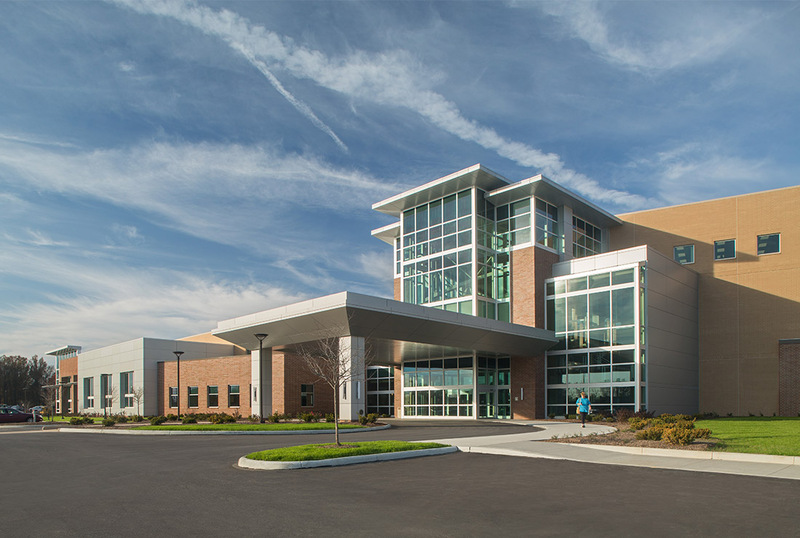 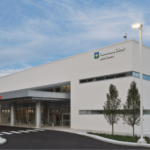 This project is a new Health & Wellness Center on the NEOMED campus in Rootstown, Ohio. 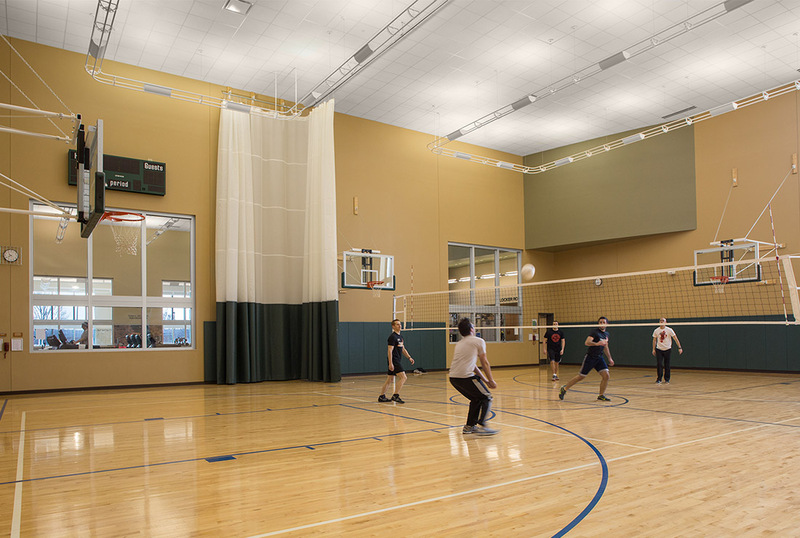 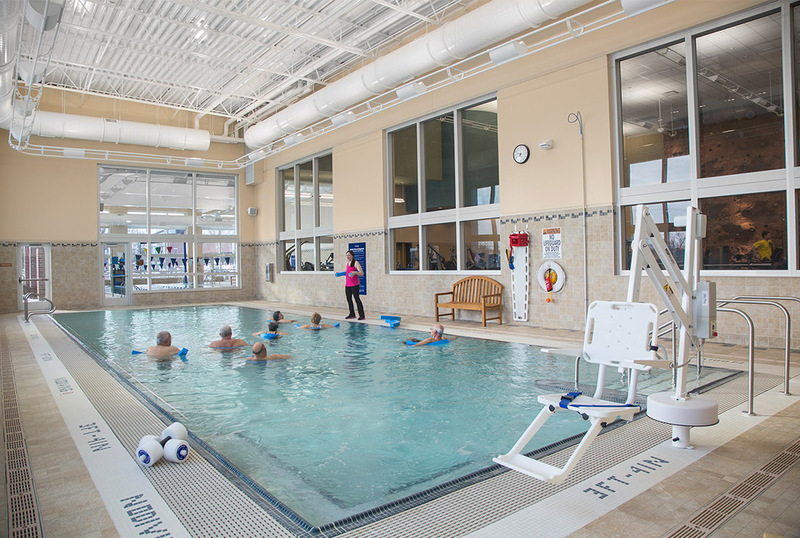 The building ties into an existing building on campus and features a fitness area, pools, atrium, conference center, back-of-house facilities, meeting and office spaces, and a STEM+M school. 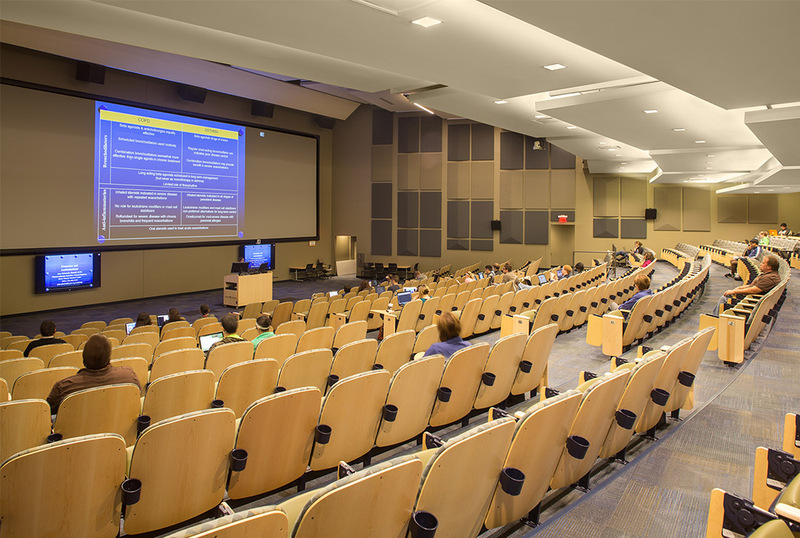 Ruhlin was very involved in budget development, scheduling, and constructability reviews. 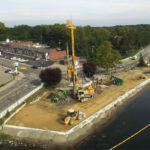 The Ruhlin Company was intimately involved in the verification of the program and cost estimating per the guaranteed maximum cost during the schematic design and design development phase. 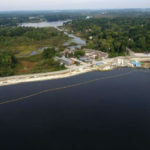 An early site package was prepared and construction began in November 2012 culminating in a dedication ceremony on September 29, 2014.